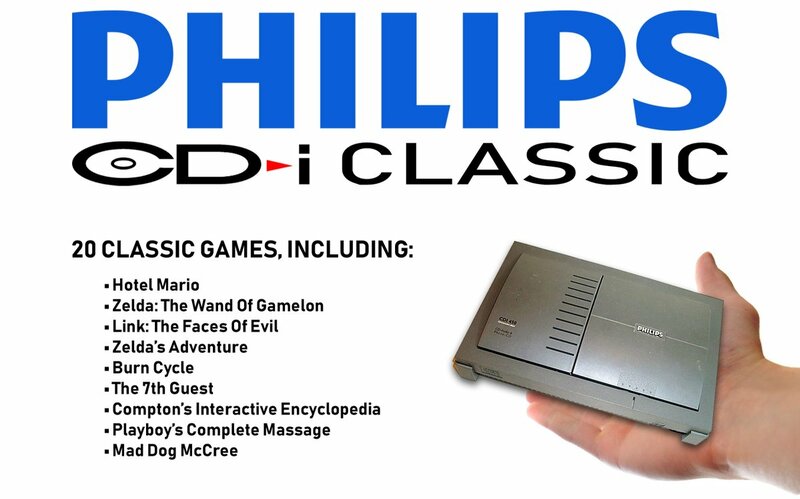 Interactive Dreams: Fan aks for Philips CD-i Classic Mini, Philips answers: "We will try our best"
Fan aks for Philips CD-i Classic Mini, Philips answers: "We will try our best"
Philips is totally devoted to medical systems, they don't have any manufacturing capacity to produce their own consumer electronics anymore. 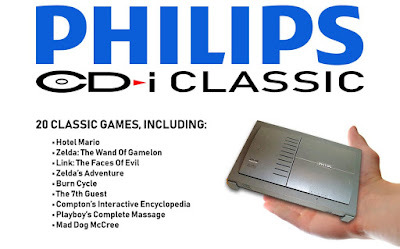 No fully functional emulator is available and I'd guess the games would run through emulation, right? 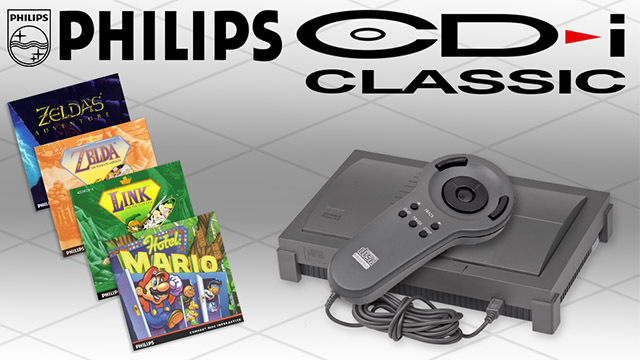 Please convince me I'm wrong, I'd love to see a Philips CD-i Classic Mini!